Everyone knows that moving can be very stressful. When you find the need to move from one home, or from one office to another, you are basically moving your life or work to a new location. You are worried not to damage anything and you are worried you’ll finish on time. Even when you have help from your family, the event can be a lot of work due to the lack of proper equipment. Is it better to hire a moving company? YES! 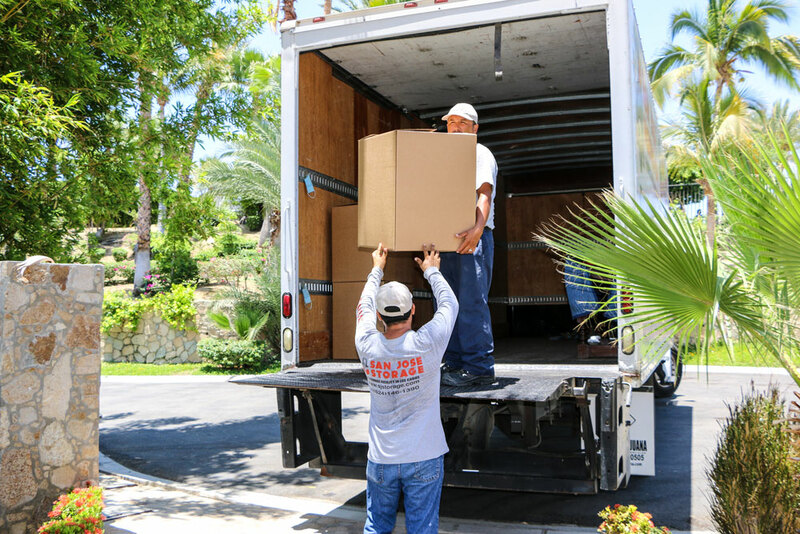 Trusting in the right moving company will not only save you weeks of stress, but it will make the experience run smoothly and worth remembering. Ease your mind on moving day when hiring us, we’ll keep your possessions safe. Time is always an obstacle when moving and it may be limited if you are working full-time or have a family to take care of. Our experienced staff of professional movers will make the process quick and stress-free. We can even do the packing if needed. This will ultimately save you time that you can use in more important things. Our rates are the same all year-round. The price includes the moving truck, a variety of specialized moving equipment, and the specified number of professional movers you require. We are unique in that we have no extra charges for things like stairs, elevators, handling and wrapping, or over-sized, difficult items. There are absolutely no hidden charges or fees. Experienced professionals are trained and know how to transport items without damaging them and without harming themselves. Heavy lifting done wrong can result in a back strain or other health-related issues. Save time and money and contact us now for a free quote!